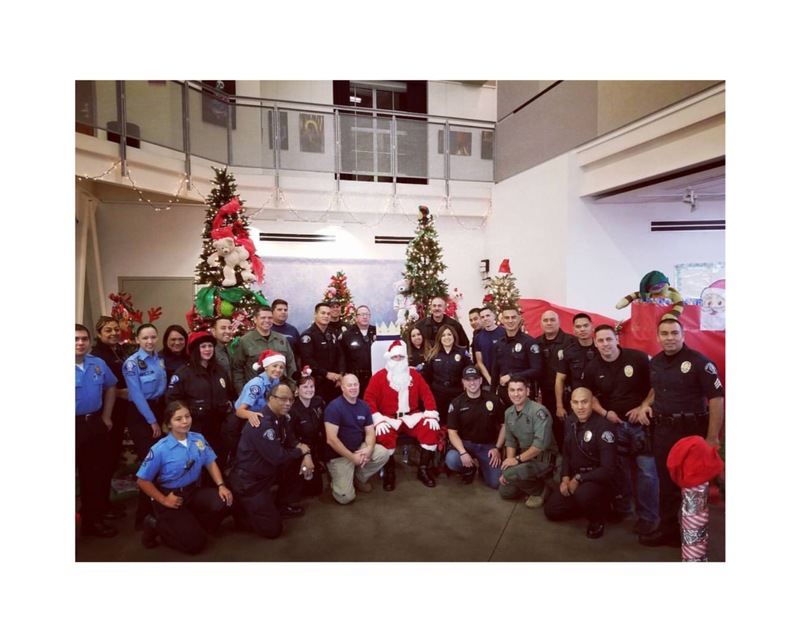 The Baldwin Park Police Department and the Baldwin Park Police Association work together every year to get Toys from businesses, Sponsors and the Community. 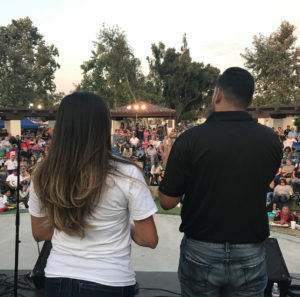 They work long hours to put this event for the kids of Baldwin Park to enjoy. 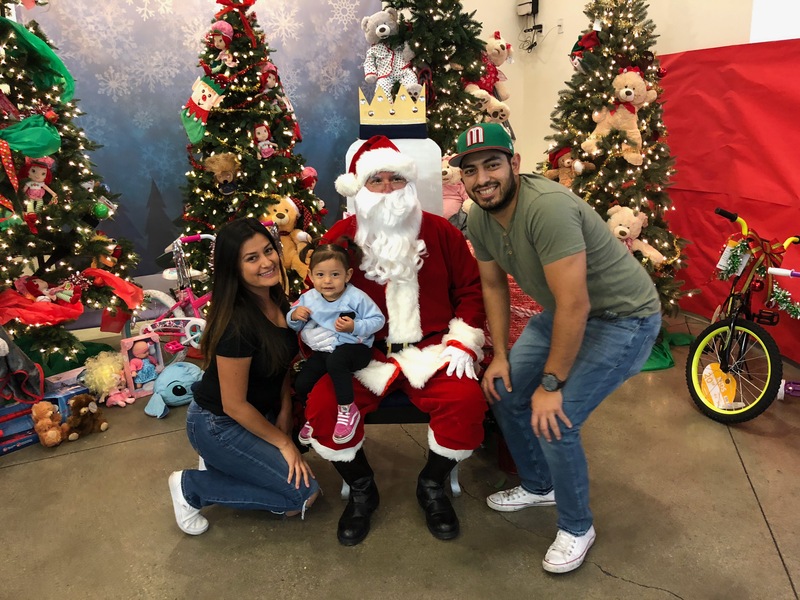 This year the owners of La Cocinita were happy to Sponsor and Volunteer at this event so that the kids in our City could receive a toy handed by a police officer. Jerry and Tracy, Owners of La Cocinita were able to spend our morning with these two amazing little girls, Isabella & Leslie. 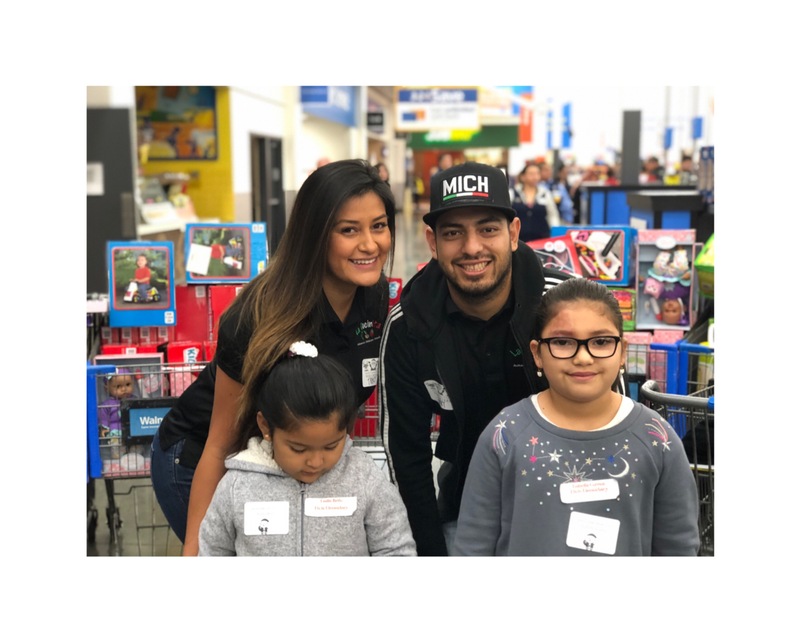 It was an amazing experience while we walked through the aisles of Walmart with these two little girls as we watched their eyes light up because they were able to buy the items they needed and wanted. 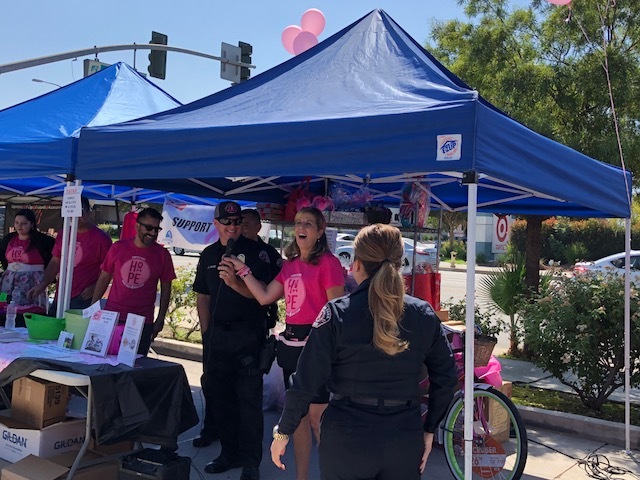 We are proud to say that not only did we help sponsor the event monetarily but also volunteered our time to help make kids smile! 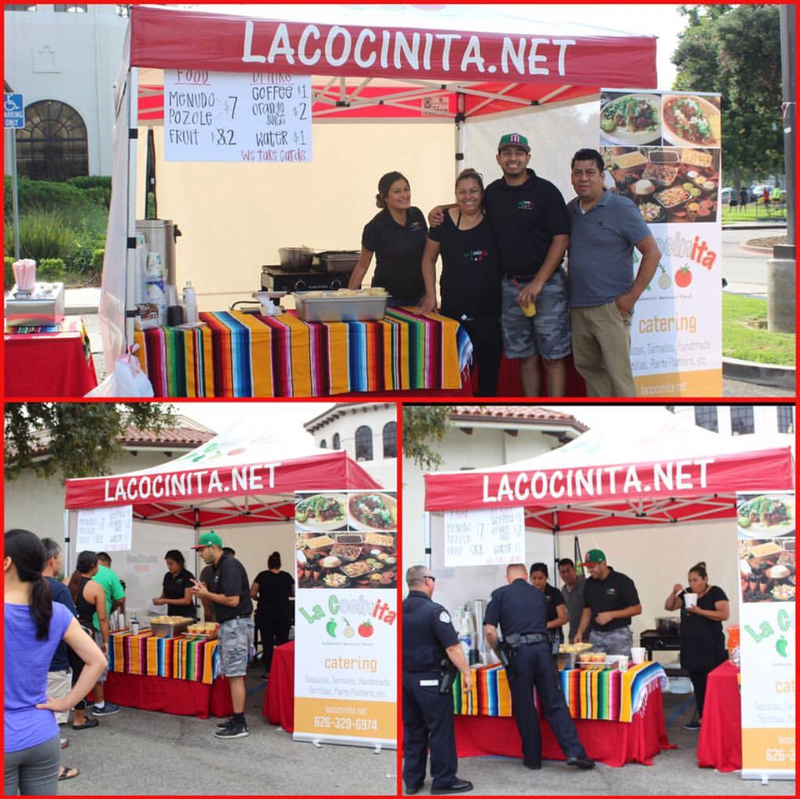 La Cocinita Sponsored Congresswoman Grace Napolitano & Senator Ed Hernandez Immigration Clinic. 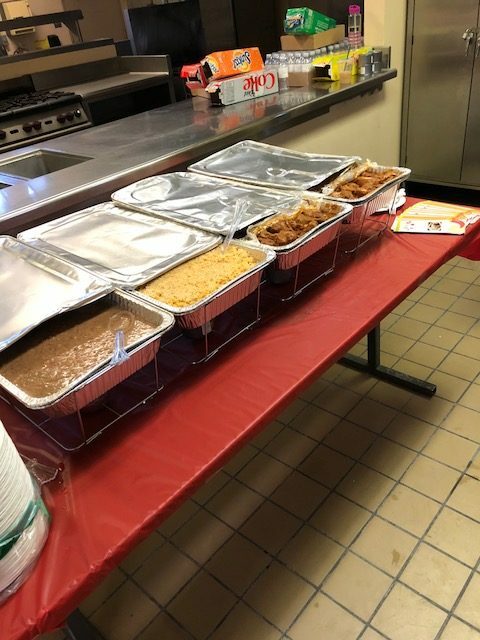 We were happy to feed all Lawyers and Volunteers at the event. 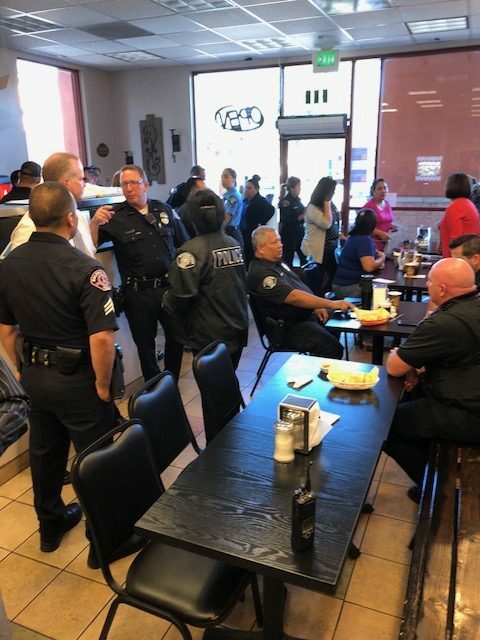 La Cocinita was excited to host Baldwin Park Police Department National Coffee with Cops Event. 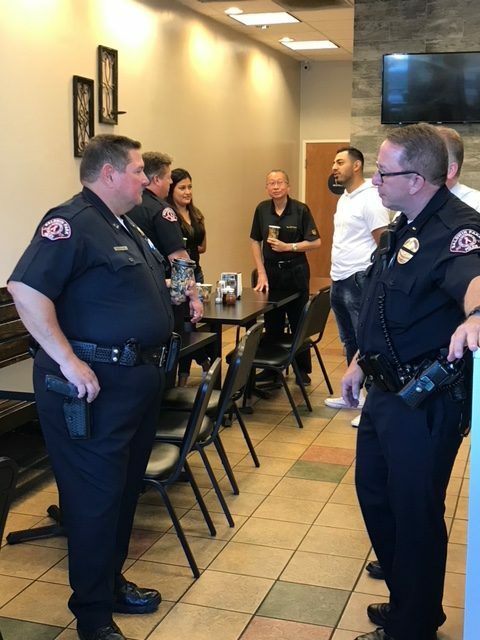 This event puts a face behind a badge and gives our communities an opportunity to share thoughts and questions with local officers. 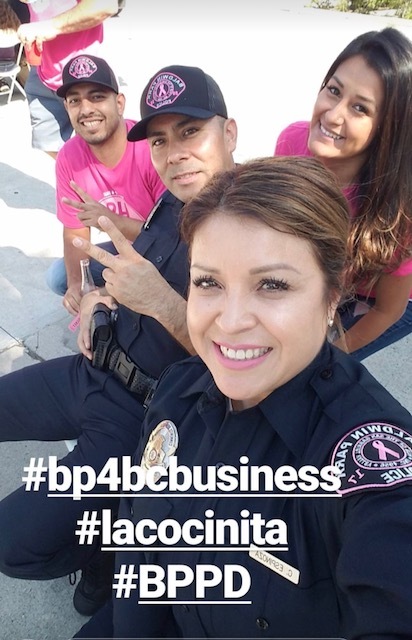 For the month of October, La Cocinita was more than happy to be a sponsor at Baldwin Park Businesses 4 Breast Cancer Event where all proceeds made will be donated to City of Hope. 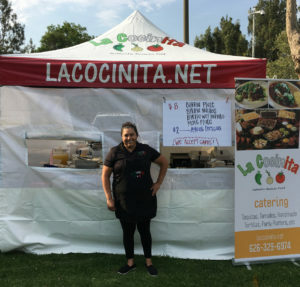 The City of Baldwin Park asked La Cocinita to help feed the runners of their annual 5k run. 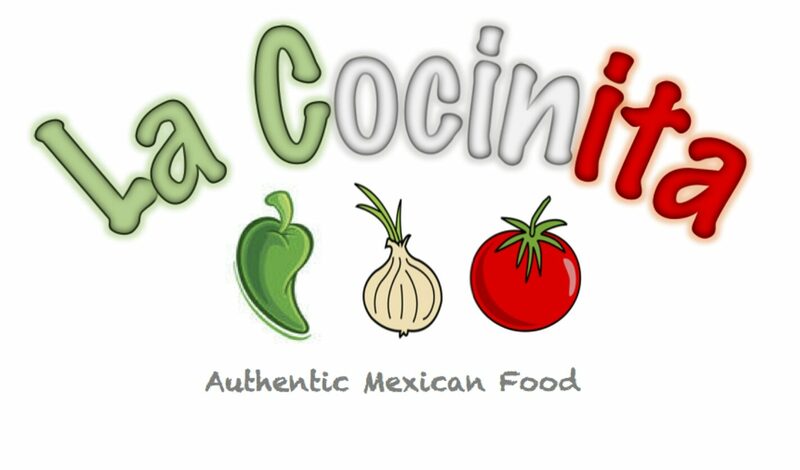 La Cocinita served Menudo from 6am-9am and SOLD OUT. 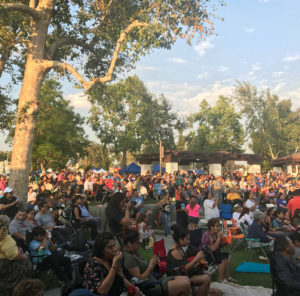 The Baldwin Park Police Department hosted their Annual National Night Out. 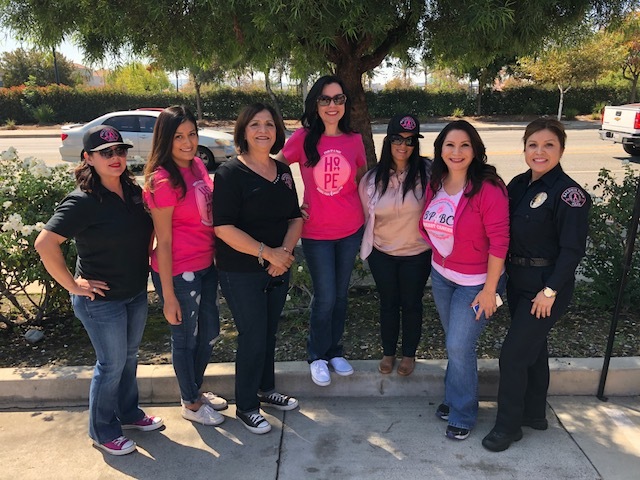 Were the police and the community walk together from the BPPD to Target. 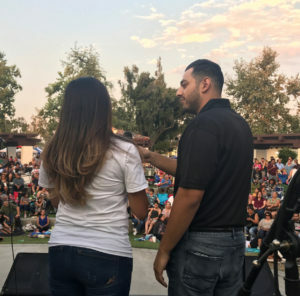 At Target they host an event. 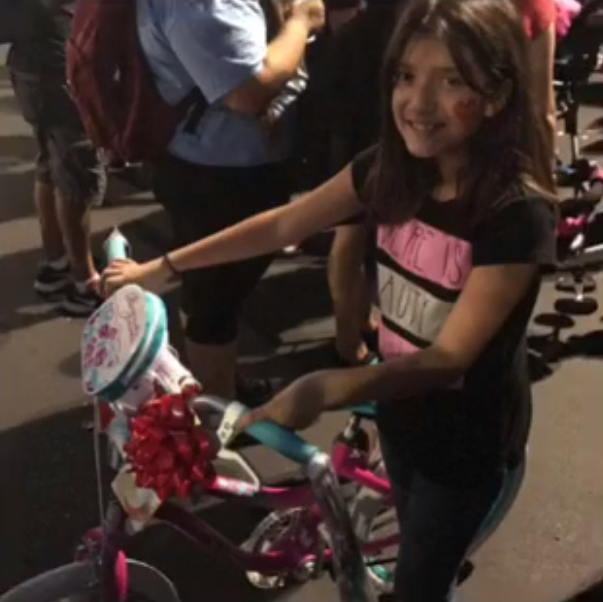 La Cocinita was asked to donate a bike for a raffle were kids could have a chance to win. 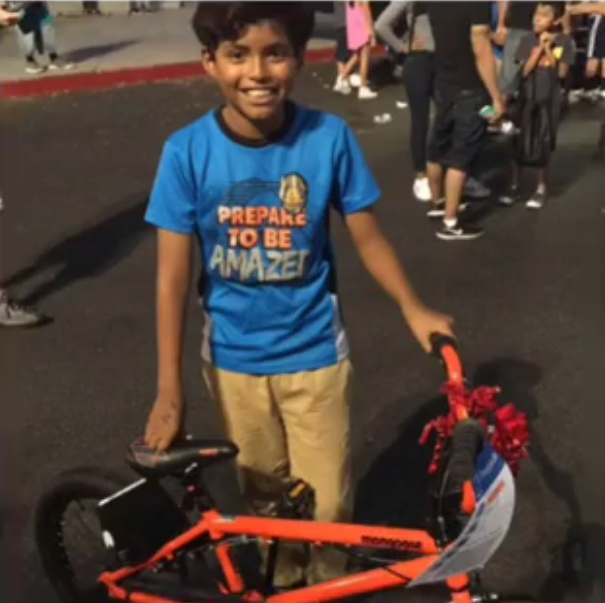 We couldn't decide if we should buy a bike for a boy or a girl. 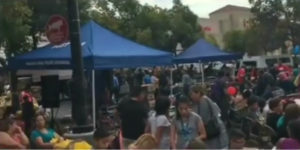 So we bought both and when we saw the smiles on the faces of the winners, we knew we made the right decision. 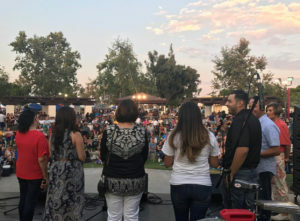 Mayor Manuel Lozano and City Council Members: Ricardo Pacheco, Susan Rubio and Cruz Baca allowed owners of La Cocinita, Tracy & Jerry to take the stage and speak at the First Concert for they City of Baldwin Park. 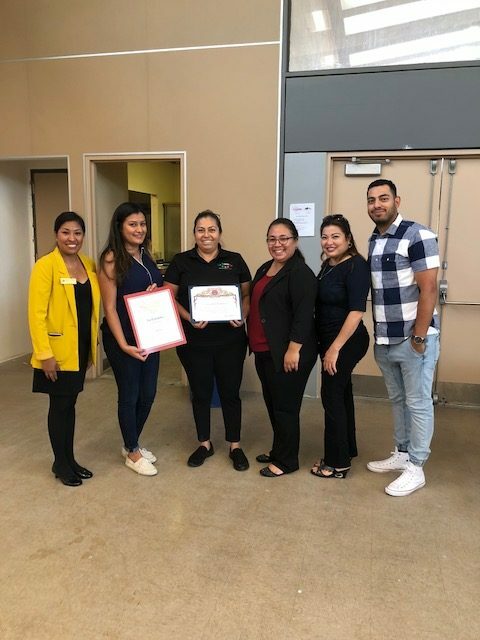 We were excited to share about our business and why we opened it. 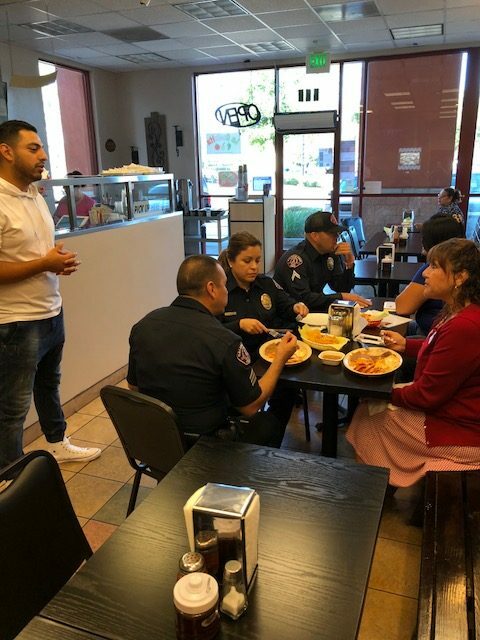 The support we have received from the city since the day we opened has been amazing! Thank you.